In Universal Pictures’ action-packed film “Death Race,” the most extreme sports event on earth pits hardened criminals driving to the death to earn their freedom. 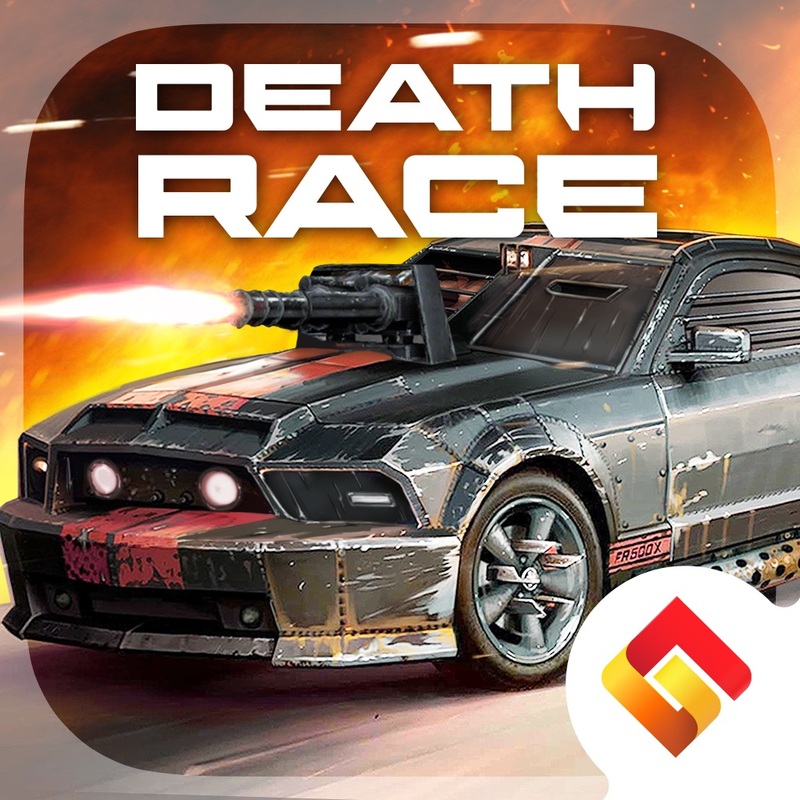 In collaboration with Universal Pictures, Genera Mobile has released Death Race: The Game to the iPhone and iPad. 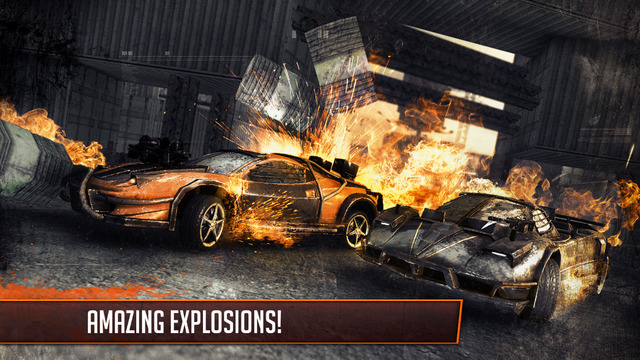 Death Race has incredible graphics and heart-pounding action. The cars and trucks are beautifully tricked out, perfectly depicted to reflect the gritty, grungy atmosphere of a world where gladiator-style car racing is the only way for these convicts to survive and get their freedom. The race courses are incredible, challenging enough to keep you coming back for more. Jumping, drifting, battles, and explosions dot the courses, and you have to keep moving or you’re dead. The tutorials are a bit long, but they give you plenty of time to master the game’s controls before you get into the real races. 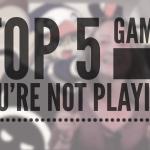 I just wish there was a way to skip the tutorial after you’ve already got the hang of playing the game. 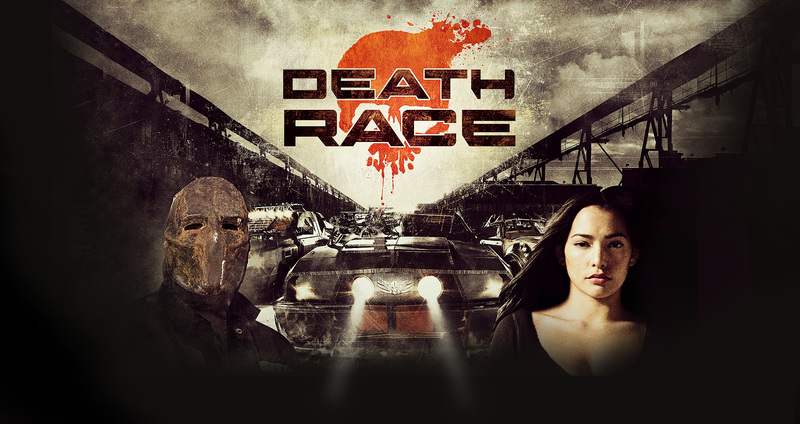 The background music for Death Race is perfect, fast and jam-packed with great riffs to really get you in the mood. 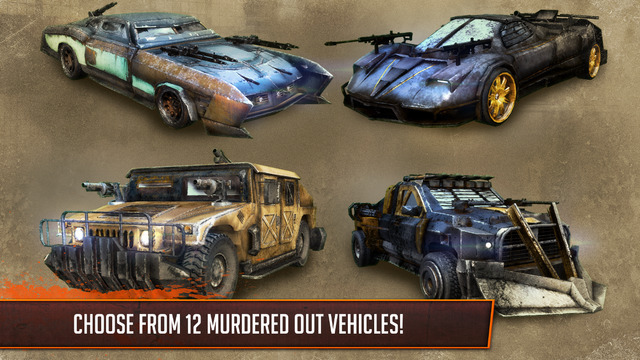 Death Race is a terrific racing and shooting game, and you’re sure to get plenty of replay ability out of it. See the action in the video below, or click this link if it fails to load. 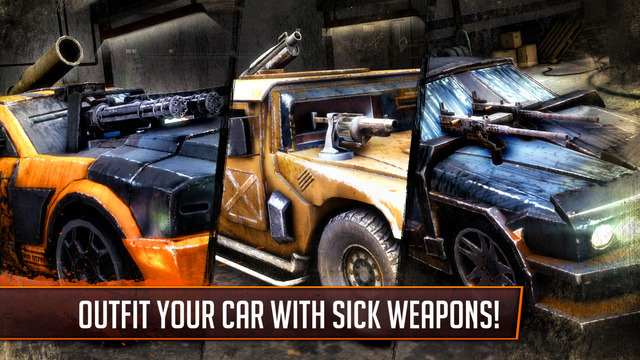 Death Race is available for $2.99 on the App Store, and requires iOS 7 or later. It is compatible with all iOS devices except the iPhone 4, fourth-generation iPod touch, and first generation iPad.